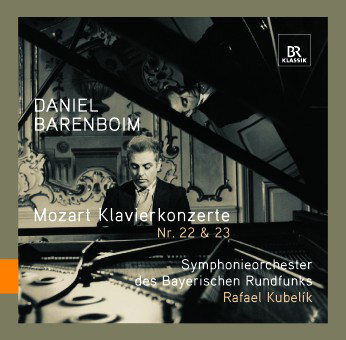 Daniel Barenboim is regarded one of the best Mozart-interpreters of our time. In June 1970 Barenboim played Mozart's Piano Concerto A major K 488 and the "Süddeutsche Zeitung" called his performance a "revelation". The series BR-KLASSIK ARCHIVE releases a live-recording of the concert on this CD.